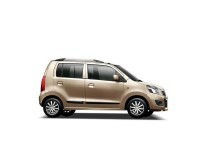 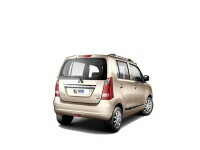 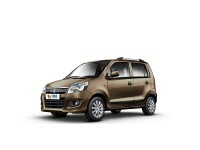 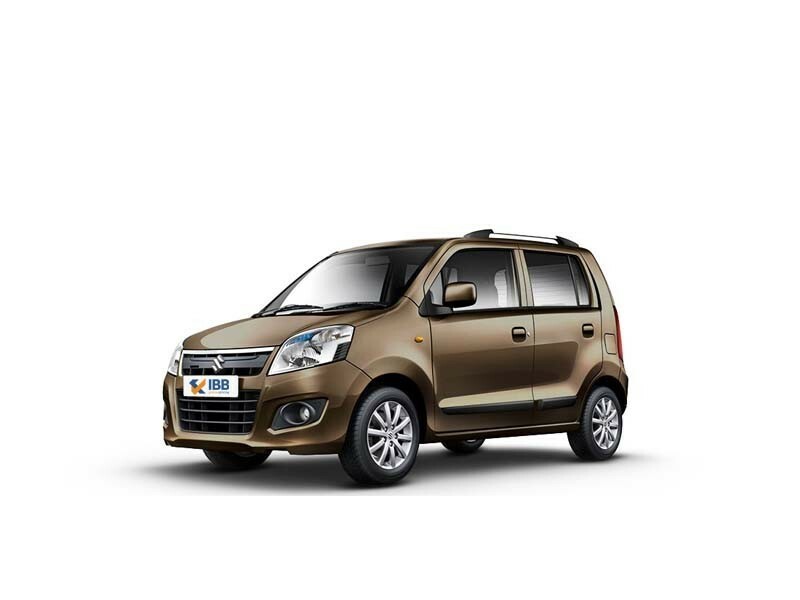 The Maruti WagonR 1.0 first hit the Indian roads in 1999 and since then it has a good box office run in different versions and is still in the reckoning among competitors and is one of Maruti’s most successful vehicles. A perfect family car, it is regarded as a practical, no-nonsense car and the first car to debut the 3 cylinder, K-series engine. 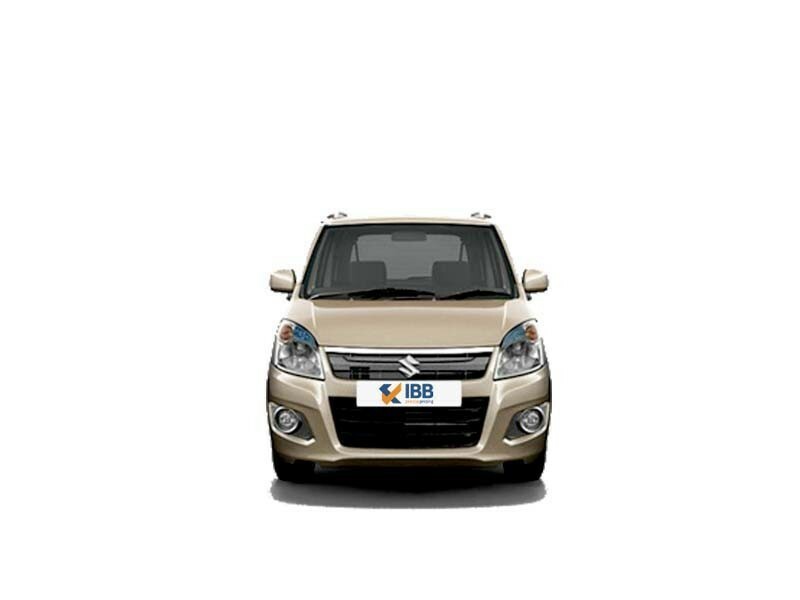 In spite of not being great in the design and style department, this car was recognized for its versatility and performance and was definitely a surprise winner for Maruti and its newer versions are still having a go at the market.